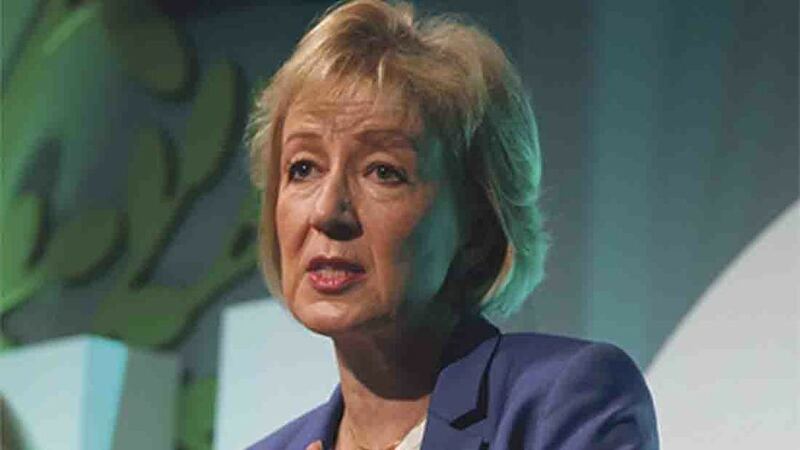 Defra Secretary Andrea Leadsom will today announce global sales of UK food and drink have hit £20 billion for the first time. Total exports grew by almost 10 per cent in 2016, while exports to the USA grew by 12 per cent. The export value of pork sent to China increased by over 70 per cent to £43 million. Other new markets identified by Defra were Malaysia, where exports grew 143 per cent last year, and India, which has shown an increased demand for Scotch whisky. Existing European markets were also highlighted as important by the UK International Action Plan for Food and Drink, which was launched last October. The new figures were released as the Government pledged to beef up its trade team and ensure UK food and drink companies had the ‘skills, knowledge and confidence’ to tap into global markets. Mrs Leadsom said: “It is great to see the global appetite for British food and drink continues to grow thanks to our well-established reputation for taste, quality and high animal health and welfare standards. “As we prepare to leave the EU, there has never been a better time to become more outward looking – developing new trading relationships and establishing our place as a truly Global Britain. “But the food and drink industry cannot do this alone. We need to give them the skills, knowledge and contacts to make the most of the opportunities ahead.